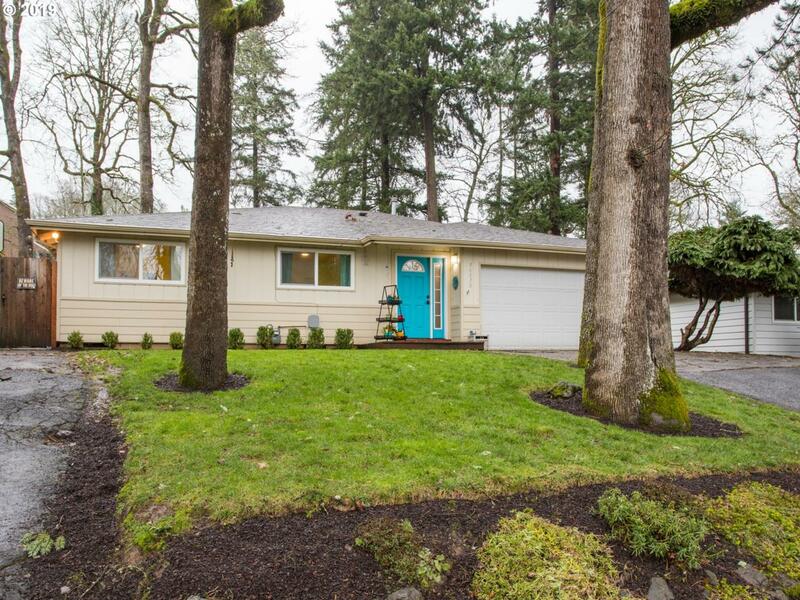 Check out this Milwaukie Heights gem! Sensational 3 bed, 2 full baths updated single level home situated on a .23 acre private lot! Updates include: central A/C, new roof in 2013, vinyl windows/doors, luxury vinyl tile flooring, newer appliances, interior doors and trim. Large patio stretches the length of the home, ready for all of your gatherings! Two driveways for extra parking, large two car garage and new shed out back! Call today!